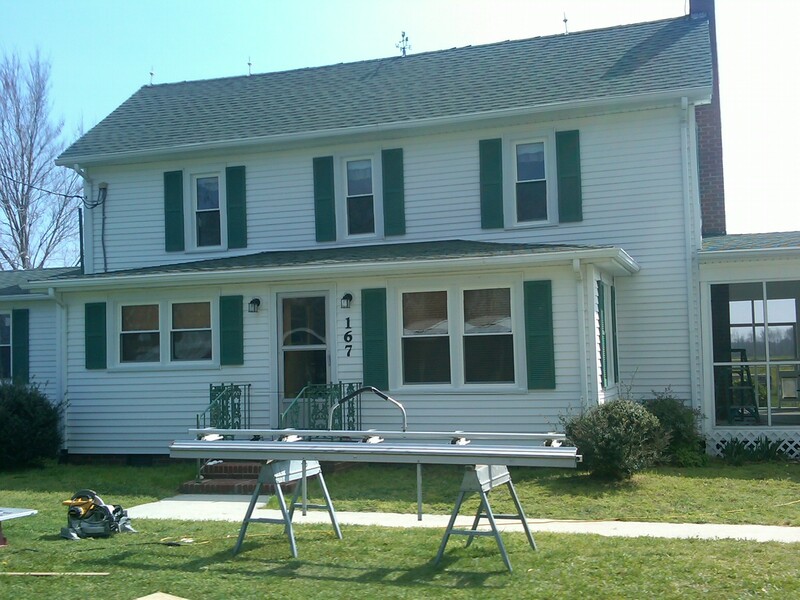 These new windows give this sturdy old home a fresh new look. 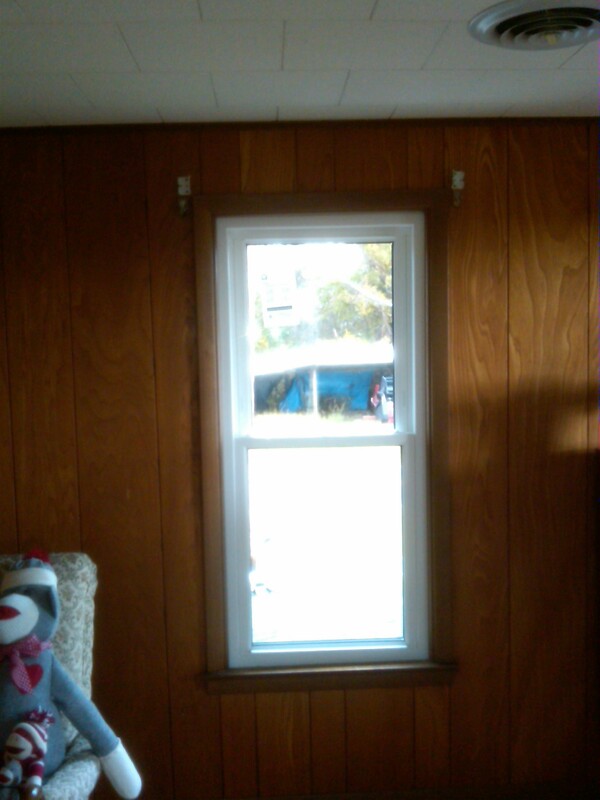 These windows were installed this week in Shiloh, NC by ABC Seamless, the authorized dealer for Sunrise Windows. 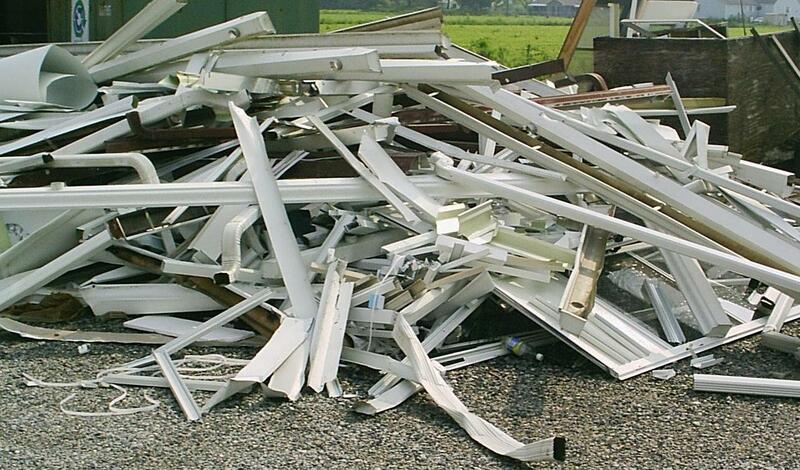 Replacing windows now not only makes your home look great, but guarantees big savings this summer when air conditioning brings high utility bills. Heat comes through old window panes but the special Ultra-U glass in these windows keeps the heat out in summer and keeps the cold out in winter! Receptionist/Appointment Coordinator needed for fast paced office. Must be able to multi-task, must have computer knowledge and must have a positive attitude and excellent communication skills. Objective of Position: answering phones and greeting showroom guests in a friendly manner, directing calls and taking messages accurately and scheduling appointments courteously and according to all established procedures. Fax resume and references to 252-338-0340, call 252-338-8443, apply online at http://www.abcseamlessnc.com or apply in person at 184 Lovers Lane in Elizabeth City, NC. 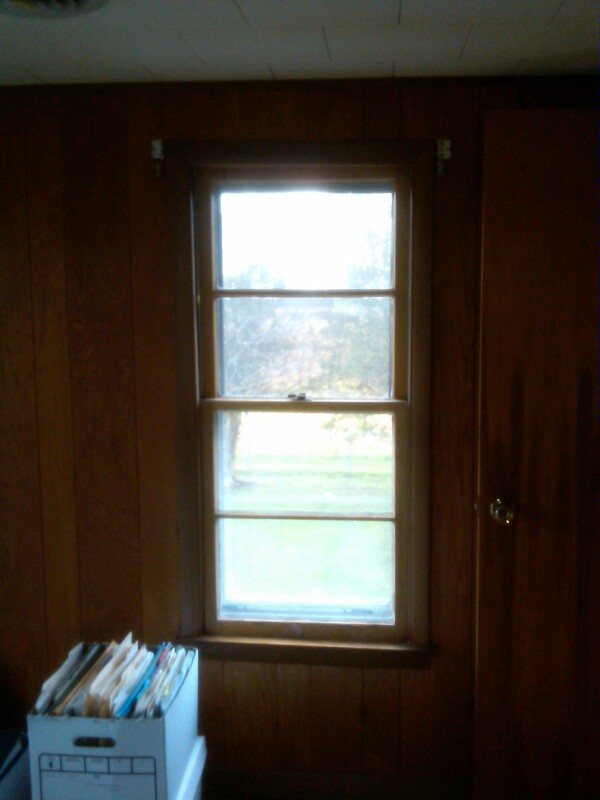 These windows ABC Seamless installed this week in Shiloh, NC look great and will save their owner lots of energy dollars! These are before and after photos! This sliding glass door replaced by ABC Seamless yesterday on Weeksville Road in Elizabeth City will stop drafts and save energy dollars this fall as the temperatures drop! 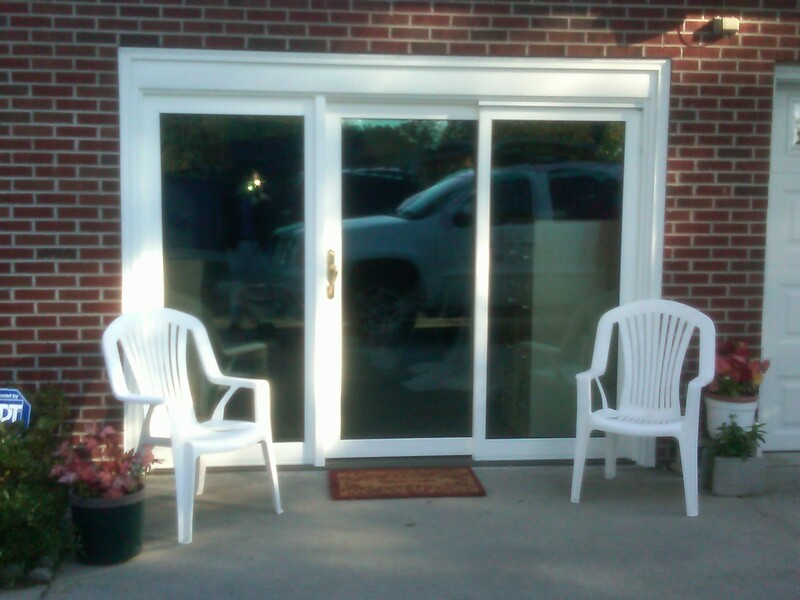 Patio door replacement is one of our most popular projects right now as our clients are looking forward to Holiday entertaining and cooler temperatures. Replacing your entrance door is a good investment in your home’s value, according to Remodeling Magazine’s Cost Vs Value report. 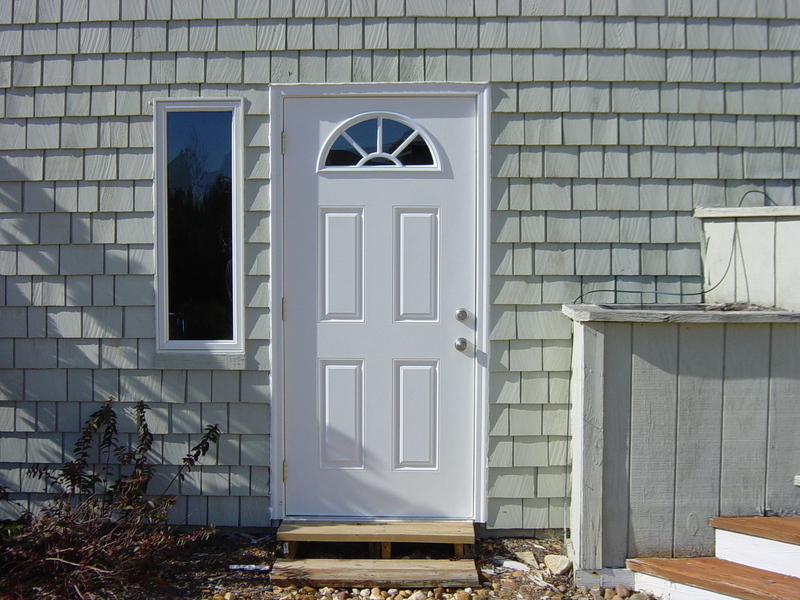 Here is a photo of a simple, yet attractive front door ABC Seamless installed this Spring at 110 Sandy Ridge Rd in Kitty Hawk. The LAST roof you’ll ever have to buy! This is not your old fashioned straight line tin roof. 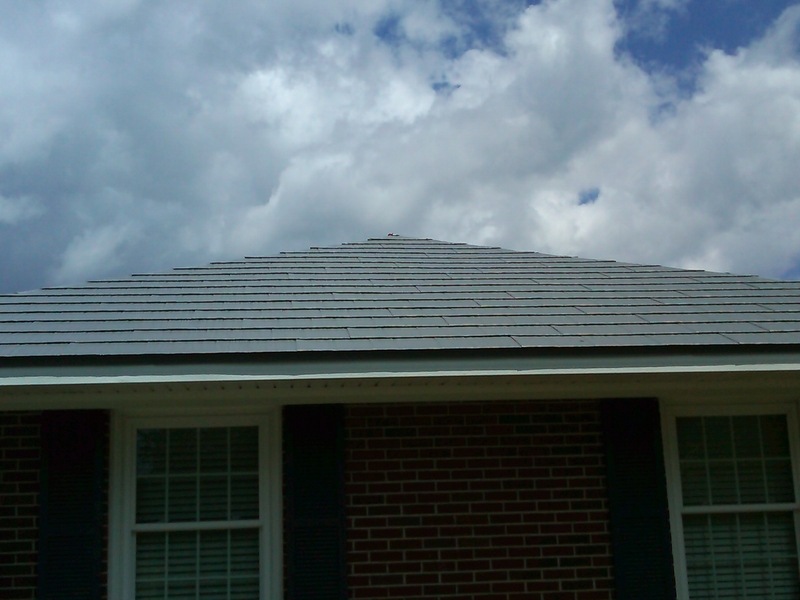 The new styles, colors and textures available with our metal roofing system will blow you away. Like green? Or maybe a slate look? Or maybe a terracotta tile style? 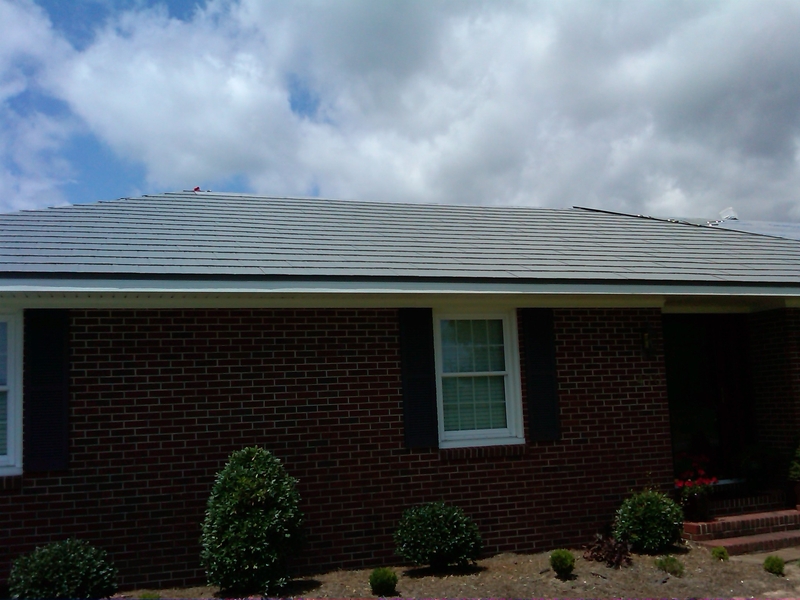 Well its all available and our metal roofs stand the test of time. This will be the last roof you ever have to buy! !